Having access to an airport lounge can be a godsend: not only does it give you a comfortable space in which to work, relax or socialise before boarding, but if for some reason your flight is delayed, it makes waiting infinitely more bearable. 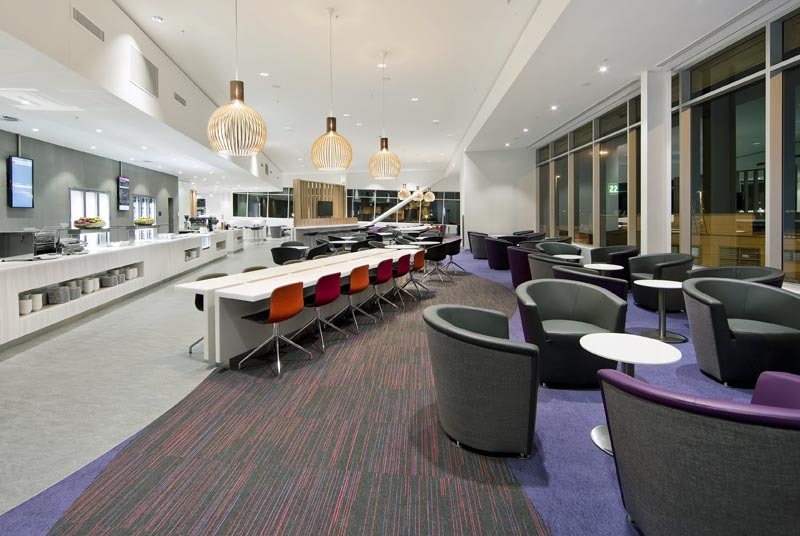 Virgin Australia operates a network of lounges in Australia, with spaces in all state and territory capitals (except Hobart), and Alice Springs, Cairns, the Gold Coast and Mackay. 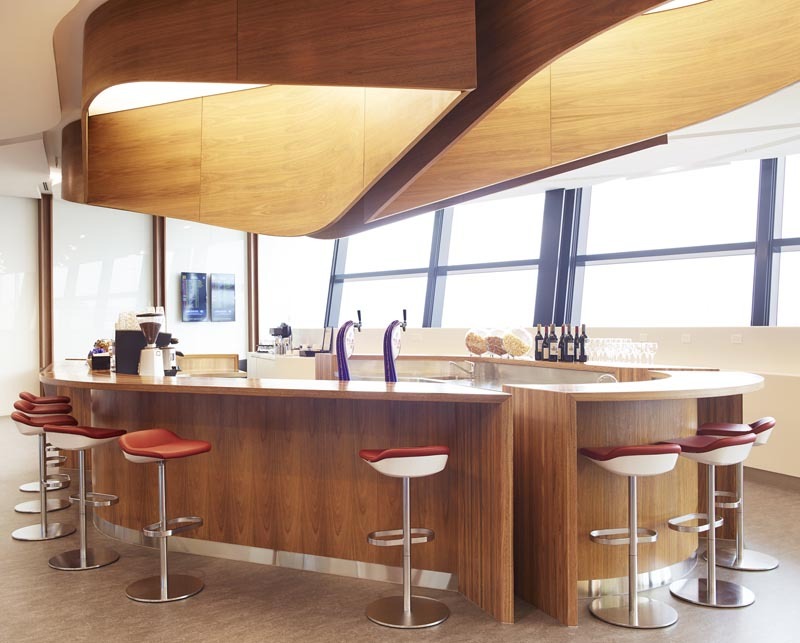 In a Virgin Australia lounge, customers have access to a food buffet, booze after 11 am (an hour before Qantas serves it! ), all-day barista coffee, newspapers and entertainment, complimentary wi-fi, and business services (computers, printers, meeting rooms and the like). If you ever fly with Virgin Australia domestically and you don’t have lounge access courtesy of your class of travel, frequent flyer status or credit card, there is a way for you to still get in – if you’re willing to pay for it. Unlike its rival Qantas, Virgin Australia permits passengers to buy a single-entry lounge pass, at a cost of $65. This can be purchased at lounge reception on the day of travel, 2 hours before departure time. Velocity members can also purchase single entries via the Velocity Reward Store at least 3 business days before flying, at a cost of 10,000 Velocity Points (personally, I’d rather fork out $65 cash and save the points for an award seat or upgrade). This only works when flying domestically (Virgin doesn’t operate international lounges), and as you might expect, entry is subject to space availability. You can read the T&Cs here. If we are travelling internationally to Fiji (with Virgin) Can we pay to enter th domestic lounge at Tullamarine? Virgin uses “The House” in Melbourne but I’m not sure if you can pay to get in. If not, try the Plaza Premium and Marhaba lounges. 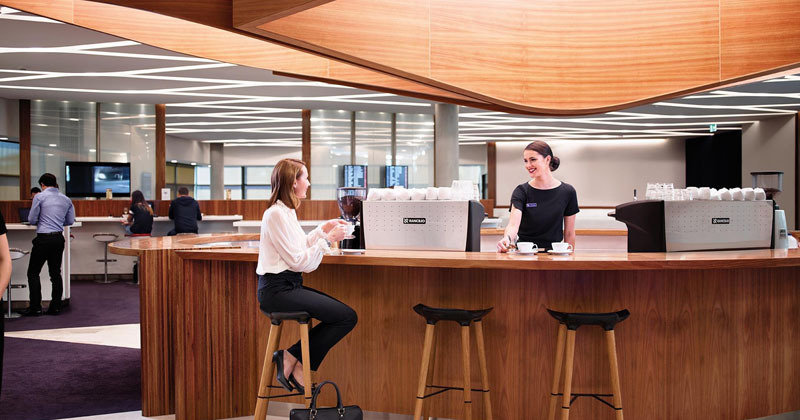 Talking about airport lounges, I think I read in one of your recent newsletters that American Express was setting up a lounge at Melbourne’s Tullamarine International terminal. Do you have any update on when this lounge might be opening – or have I just imagined this story?? Hi William, you’re not imagining it! The Amex lounge was due to open in late 2017, but was delayed. Amex now state it will be open in “early 2018”, so I expect it’s not far away!